Based near Denver, Colorado, ARTEMIS Rubber Manufacturers USA is the North American operation of the 3rd generation, family-owned Jaeger companies, offering top-quality rubber product manufacturing since 1942. Highly-trained ARTEMIS engineers are materials experts, and empower our clients to select the appropriate materials to meet their needs, from silicone bracelet manufacturers to engineered plastic components, whether high volume or custom molded rubber products. We help select the correct materials and reinforcement for each application, calculating factors including application-specific requirements and certifications, from consumer to high-performance industrial markets. We offer product testing in safety, durability, design verification, static and dynamic load, environmental conditions, and more. 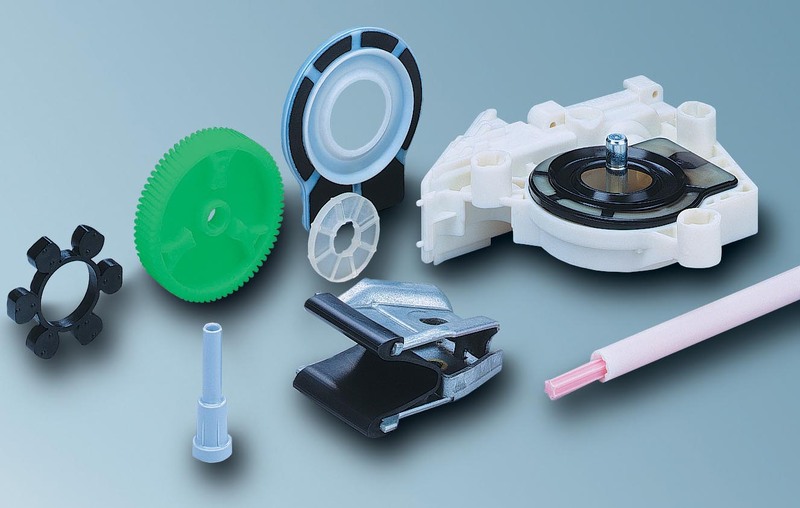 ARTEMIS engineers provide you with expert, one-stop solutions for rubber product manufacturing, from simple parts to complex assemblies and advanced elastomer systems. In partnership with other companies in the family-owned Jaeger Group, ARTEMIS rubber product manufacturing is performed with its affiliated mixing facility as well as with custom mixing houses. 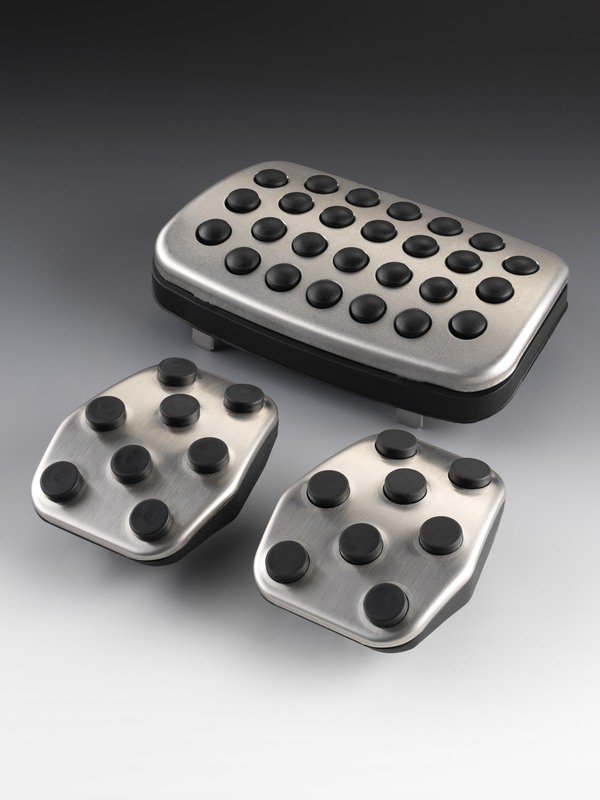 This provides the maximum, project-specific technical expertise and added value to our customers, whether high volume or custom molded rubber products. We provide materials comparison analysis, material property testing (including DIN and ASTM), and material durability and aging testing, all at our in-house laboratories of ARTEMIS Rubber and the Jaeger Group, or leading facilities such as the Akron Rubber Development Laboratory and the German Institute of Rubber Technology (DIK). To best serve our clients, we have developed expertise in green and fair trade products , two of the fastest growing markets today. We’re leaders in the field: for example, we developed and manufacture the world’s first rubber product manufacturing done with fair-trade rubber compounds for pet and other consumer products. Because natural rubber is a renewable and sustainable resource, our clients enjoy a marketing advantage over the competition.